Punk is a grooming style adopted by the youth to express opposition to the existing culture and norms; this style was popularized by the rebellious youth from the 1970’s. Primarily an anti orthodox move by musicians of those days, the movement evolved and found support from both sexes. Girls were not far behind the boys in their rebellious mannerisms and flaunted more colourful and bold hairstyles. Punk hairstyles have evolved over time and have been used by celebrities to showcase their individuality. Hair colouring, popularized first by the punks, has also evolved and is now considered a style statement. Though hair colouring is widely used by celebrities and is still prevalent, it is restricted to two or maybe three colours and shades. The punk style was very outlandish and bright colours were used to bring attention to the person sporting it. This was made starker with haircuts and styling with methods to make the hair stand up like spikes and various types of protrusions. Punk hairstyles for girls don’t follow any fixed pattern. A style that is not the norm can be called punk. Here are some popular punk styles. This is a rip-off from the famous Mohawk Red Indian tribe and is adopted by women. It consists of shaving the head, leaving some hair in the centre of the head such that the hairline runs from the forehead right through to the neck. The hair should ideally be between six inches and fifteen inches in length. It is set using a spray, so that the hair stands upright, giving the person a look of a “Red Indian Warrior”. The hair is coloured in various tones representing bird feathers, so that it stands out as an appendage to the human body. In this style, the hair is cut in a rough and jagged manner reaching to just below the chin level. The hair is then combed forward in a slanting fashion to give a rough and tough appearance. 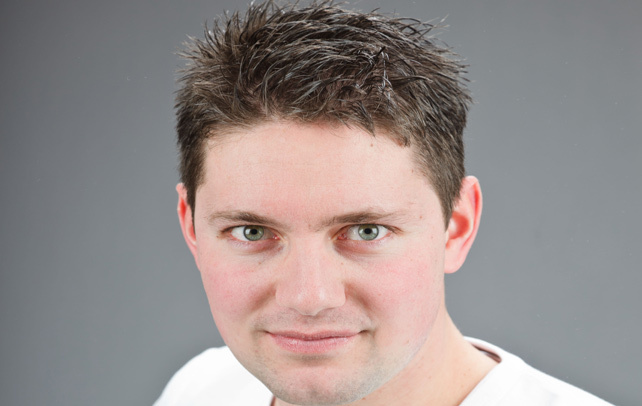 The hair can be coloured to suit individual choices though brownish-red is a favourite with women. Jagged cuts are generally used as no particular styling is involved. This style is best for girls with thick hair. This is a difficult style to maintain, as are most punk hairstyles. You need to use hair gels or any other styling product to ensure that the hair hold the shape you want. There are many variations in the style of cutting and it depends on individuals. You can fix add-ons like skull barrettes, cartoon figures and flowers to your hair for that cute and unique look. This is another variation of the short punk cut. In this style, the hair is kept to about 10 to 12 inches in length and is cut in layers in a very jagged manner. The hair has to be blow dried and involves usage of many styling products. It can be pulled and teased to the shape you want. The hair is set such that it protrudes outwards from the scalp in all directions. This is called the coloured punk hairstyle because the style is complete only when the hair is coloured. The colours used here should be bright and striking so that they draw your attention. Pink, green, blue, purple and red are some of the most popular colours. You can colour the hair all over in a single colour or combine colours. If that doesn’t appeal to you, just highlight the hair with one or more colours. The primary intention is to create a bold, different look that goes against all the traditional norms. You might need to use some hair spray to keep the hair in place. If you want to get a punk style without looking too flamboyant, this style is for you! Your hair will have to be at least shoulder length before you start styling. The hair is cut in long layers near the crown so that it falls smooth up to the ear level. 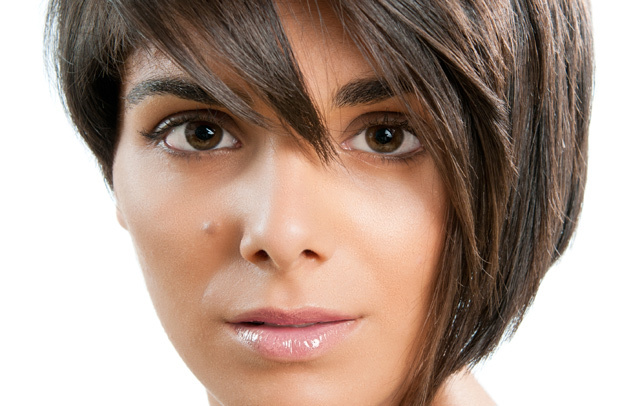 The rest of the hair is cut into short uneven layers for a rough and jagged appearance. A few strands at the sides and back are left at the original shoulder length. To add a little zing to this style, you could highlight the hair tips or a few strands with any colour you like. It gives you a sleek but ‘punk’ look. This style requires minimum maintenance, as the hair falls into place naturally. 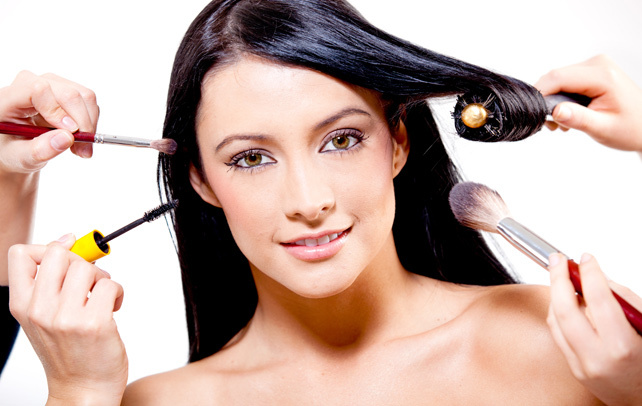 Running a brush through your hair and the use of a little hair spray to keep it in place, is all that you need. Punk hairstyles are indicative of liberal attitudes and express the need for freedom. They let the world know that you are growing into independent and sure-minded adults who know their way in the world, have opinions and are confident and intelligent enough to make their own choices. 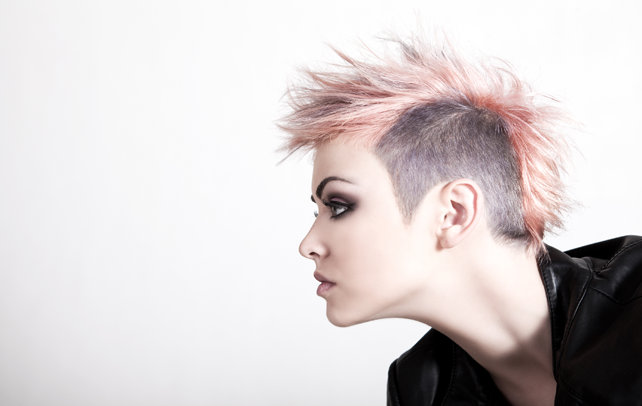 If you are a youngster, it is but natural to want to establish your individuality via a punk hair style. Even if you aren’t very keen on expressing individuality, you can still try the punk hairstyle to recreate yourself.